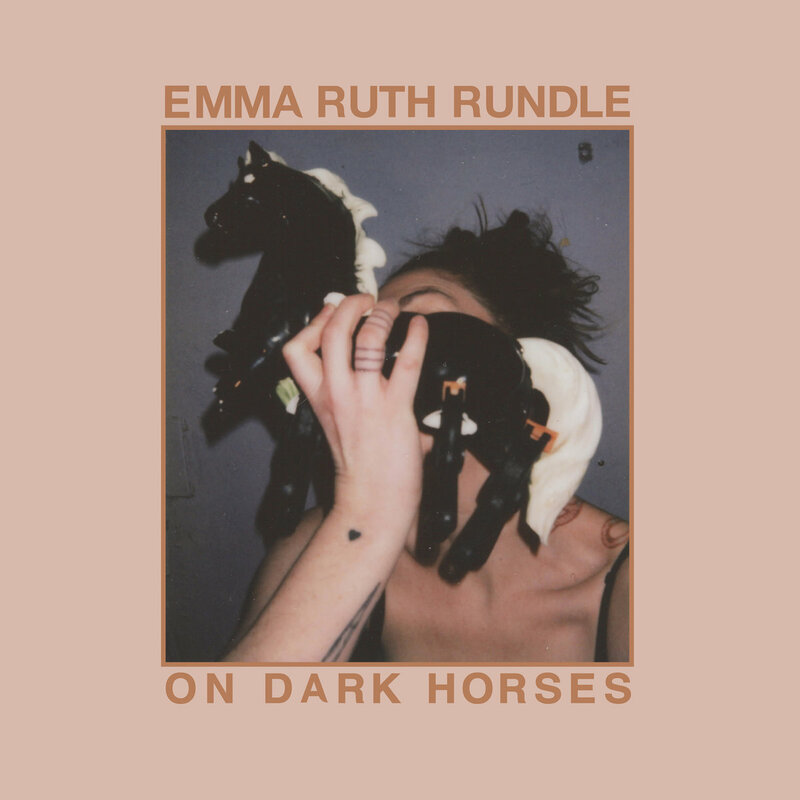 Darkhorse is the second single off the much anticipated album, On Dark Horses, Emma Ruth Rundle's third for Sargent House, due out on September 14th, 2018. "The record is about overcoming—understanding and embracing the crippling situation and then growing beyond it," Rundle says. "Horses keep working their way into the lyrics and visual dimension of this record. They’re powerful and beautiful yet not free really. So the dark horse works for me in a visual way, as a representation of a contained force that will win the race or exceed the expectation of society and self." 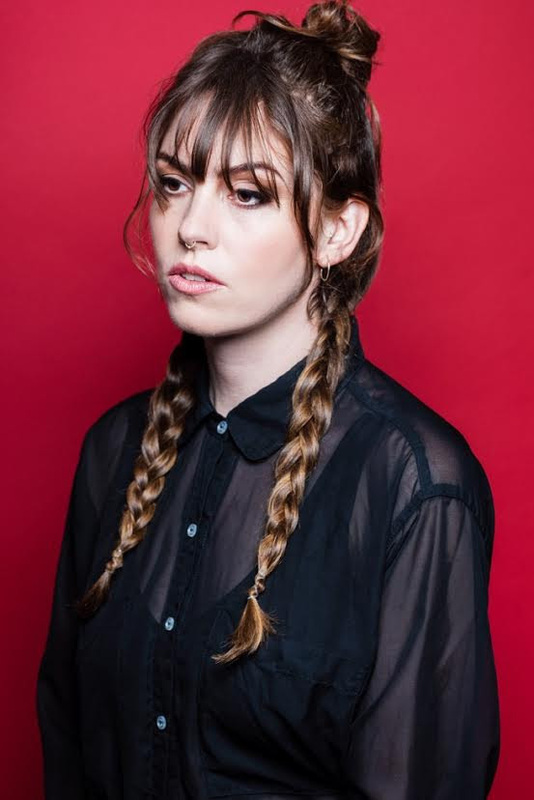 Inclined toward the post rock and cinematic aspect of the artist's sound, Darkhorse finds ERR in a sinister mood, and as capturing as always, and it provides another example of what is expected to be one of her most intricate and thorough works thus far.